While you may consider the services of moving companies, the following are important questions you should ask. 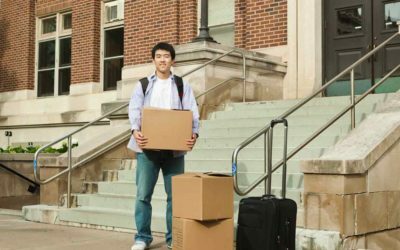 Moving out from your home should not strain you. Forget the stress of packing and unpacking. Are you moving out soon? Well, it is always a hard time moving houses. 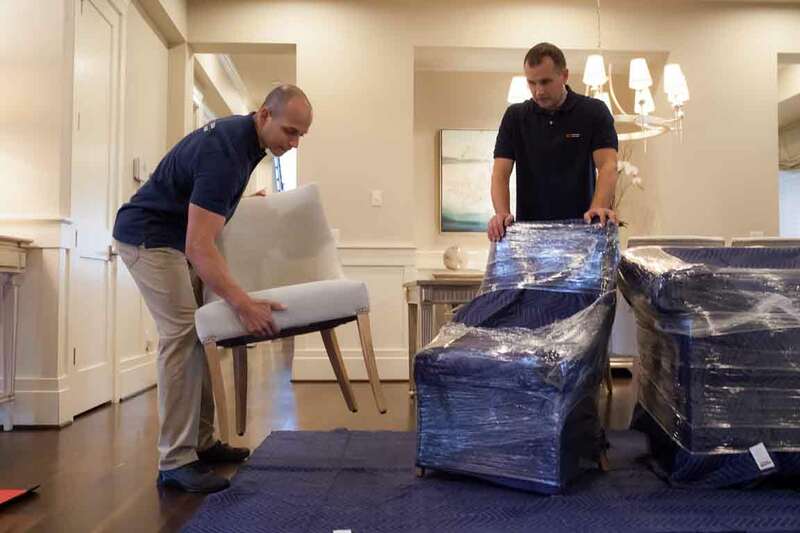 You have to ensure that all your items and furniture get to your new house as good as they are. That’s why you will need the services of a moving company. Moving teams pack, transport and unpack your items to the new place. It is convenient, saves your time and the hassle of moving out. While you may consider the services of moving companies, the following are important questions you should ask. HOW IS THE MOVING SCHEDULE? Different companies have different moving schedules. 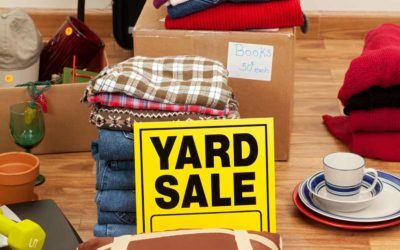 Ask about the process of moving your items from your old house and to the new one. Some moving companies move things in small batches depending on distance while others pack once and transport. Also, other companies do an evaluation of both houses before moving to ease the process. WHAT IS THE MOVING COST? 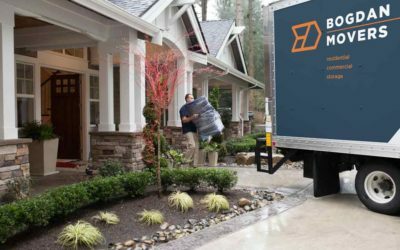 The distance will determine the amount of money you will spend on moving. Other factors include the number of items you have and the location of both houses. Ask about the payment plan. Some companies require you to pay the servicemen while others pay their workers and charge you a higher cost. Discuss other expenses like transport fees, losses, and tips. Enquire if there are any deposits you need to pay before the moving day. Also, ask about the different moving packages. Most companies’ packages depend on your flexibility on costs, the distance, the number of goods or the distance. You need to know how much time the company will need to move your items. The time will depend on the location and the number of things you need to carry. The distance between the two locations will determine how much time will be required. Long distance moving may take even days but also depends on the mode of transport the company will use. It will also depend on the number of loaders the company will provide. Also, fragile items need more care during moving and may need prior protection which affects the amount of time required to move. DO ALL ITEMS GET TO THE DESTINATION? While you ought to be there during moving, you do not want to miss any items in the process. Enquire from the company applicable regulations in case you miss any of your things during moving. Most companies will have a supervisor to ensure the loaders pack, carry and unpack your things in a safe way without breakage, loss or mishandling. Usually, the company workers will pack each item and label the particular location to place the item. It helps the employees ensure they carry all the items from your old house which makes it easy to unpack and arrange. Moving out from your home should not strain you. Forget the stress of packing and unpacking. Do not worry about the distance and the things you need to move. Bogdan movers will save you the stress and deliver your items promptly. We make relocations as comfortable as possible. Feel free to contact us for a stress-free moving experience.